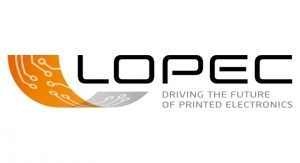 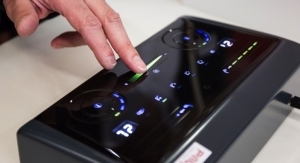 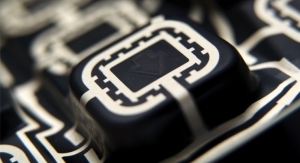 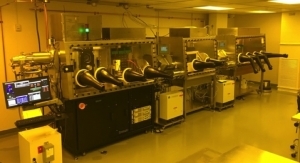 LOPEC 2018 Review: New Markets Are Opening For Printed And Flexible Electronics - The Independent Global Source for the Flexible and Printed Electronics Industry. 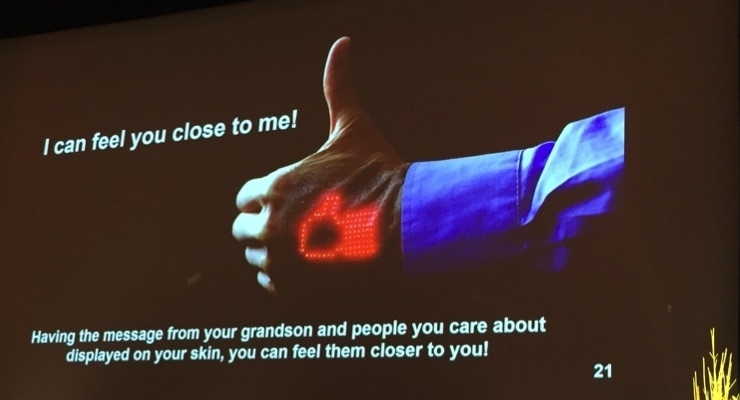 Prof. Takao Someya of The University of Japan showed examples of electronic skins during his talk at LOPEC 2018. 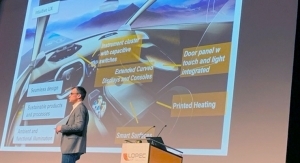 LOPEC 2018, the 10th anniversary of LOPEC, held its closing session at Messe Munchen on March 15. 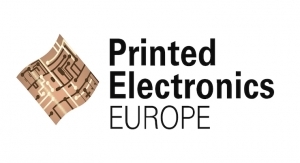 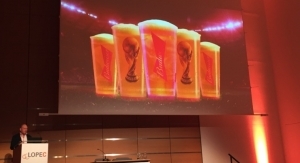 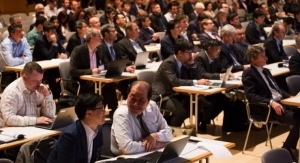 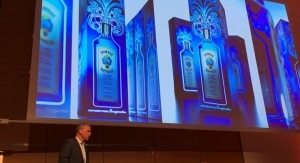 Organized by the OE-A (Organic and Printed Electronics Association), a working group within VDMA, the conference and trade show featured many presentations during its final day, with major brands giving their thoughts on flexible and printed electronics.